Chinatown is where the old traditions of Singapore live on. You can see old friends playing board games, drinking tea and chatting loudly; hectic fresh markets alive with the theatre of life; stunning temples and shophouses; authentic hawker centres, and so much more. Singapore Chinatown is located right in the centre of Singapore and is well serviced by public transport. Divided into four main districts – Kreta Ayer, Telok Ayer, Tanjong Pagar and Bukit Pasoh – you can easily get around on foot in Chinatown and makes for a fascinating exploration, day or night. Here’s a summary of what we like about this area, and also what we don’t like. We have tried to give a balanced view, so you can decide in seconds if this is the right place for you. This is genuine, first-hand advice. There are several temples in Singapore’s Chinatown that you should really make time to check out. In particular, the stunning Buddha Tooth Relic Temple on South Bridge Road. You’ll be able to walk around the whole compact area too, with lots of interesting street scenes to encounter. Meal times are a definite highlight in Chinatown. The huge evening market is enduringly popular with enough variety to fill an entire trip. Fine-dining restaurants are also scattered around, with Andre being one of the very best. For a taste of something authentic, head to Maxwell Road Hawker Centre for a cheap yet tasty meal with the locals. Chinatown has a popular nightlife street with a cool bar scene on the appropriately named Club Street. The Chinatown Night Market is a hive of activity until midnight. Tippling club is a nice spot for some funky cocktails and avant-garde cuisine. 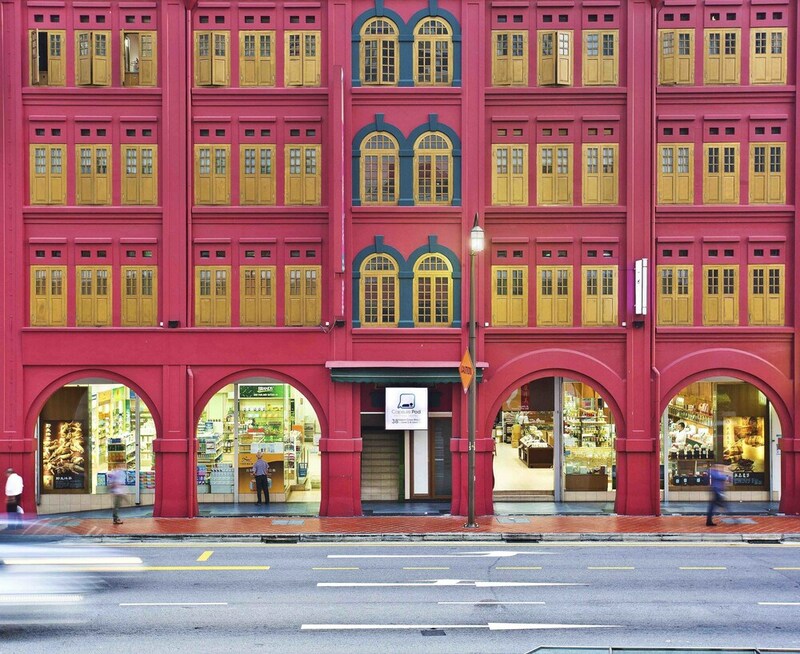 Hotels in Chinatown offer some of the best value possible in Singapore. A popular base for backpackers, you can find many hostels here as well as plenty of midrange accommodation that combines a culturally rich location, walking distance to public transport and great for hopping around the city.